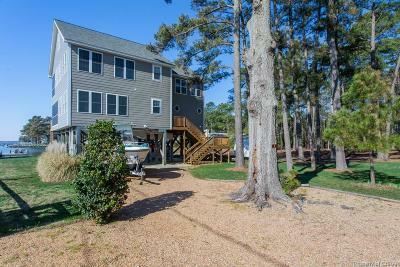 New Price. 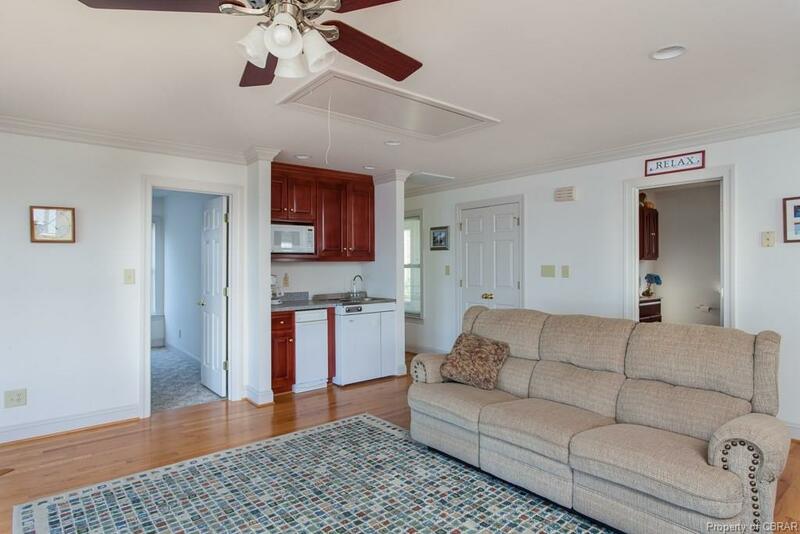 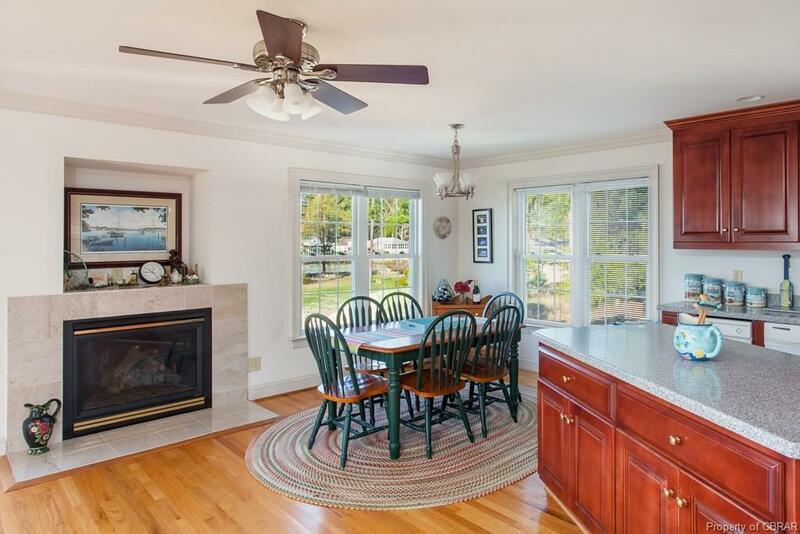 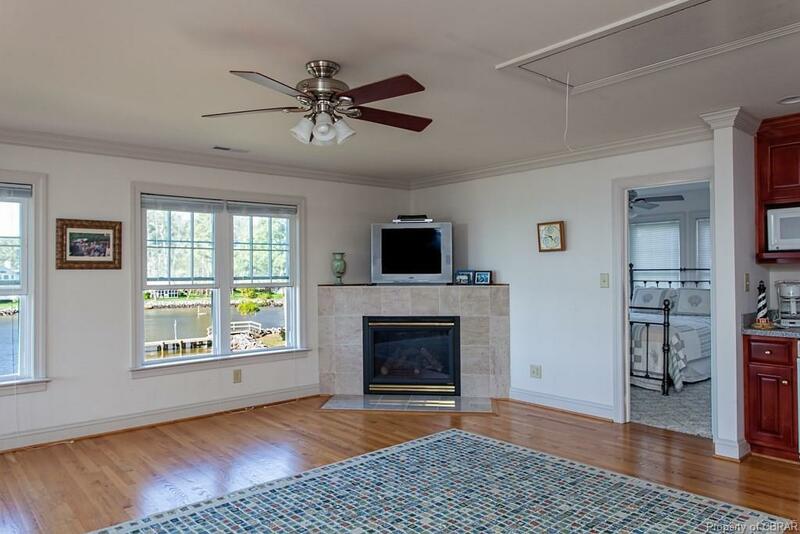 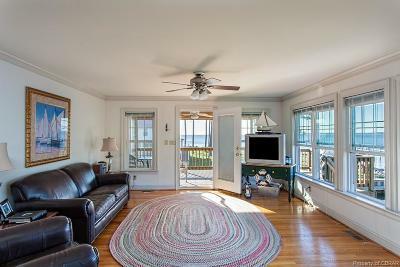 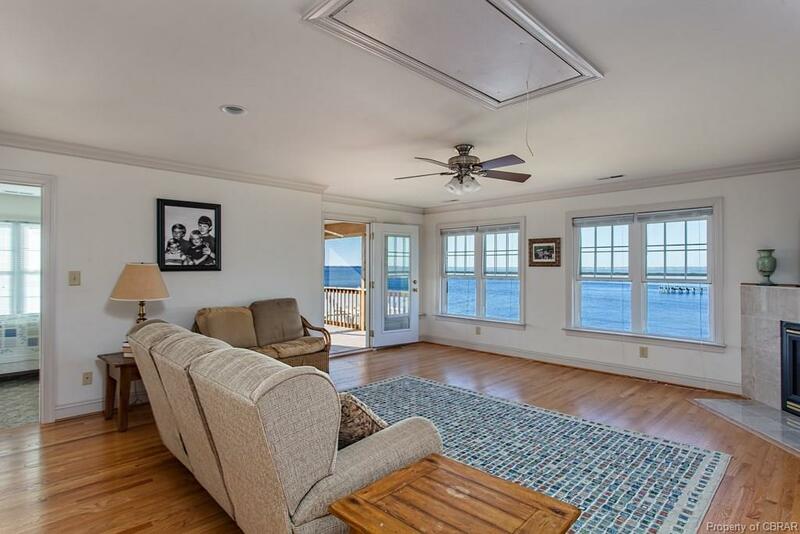 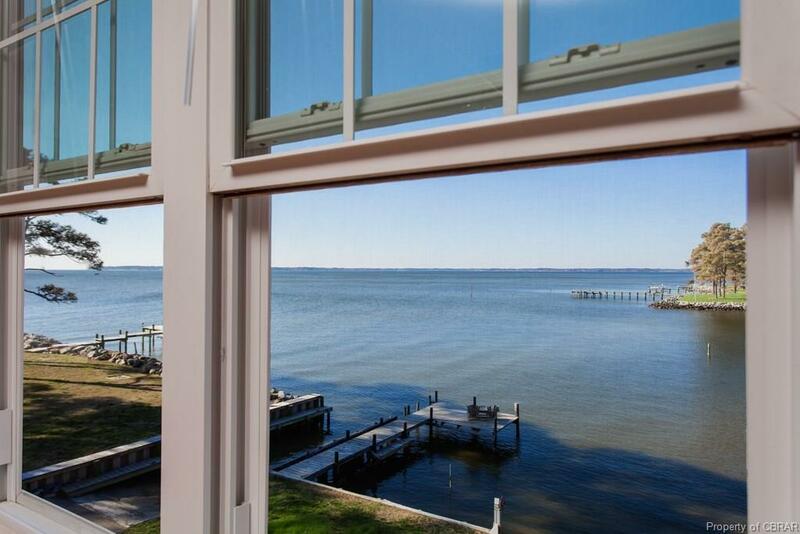 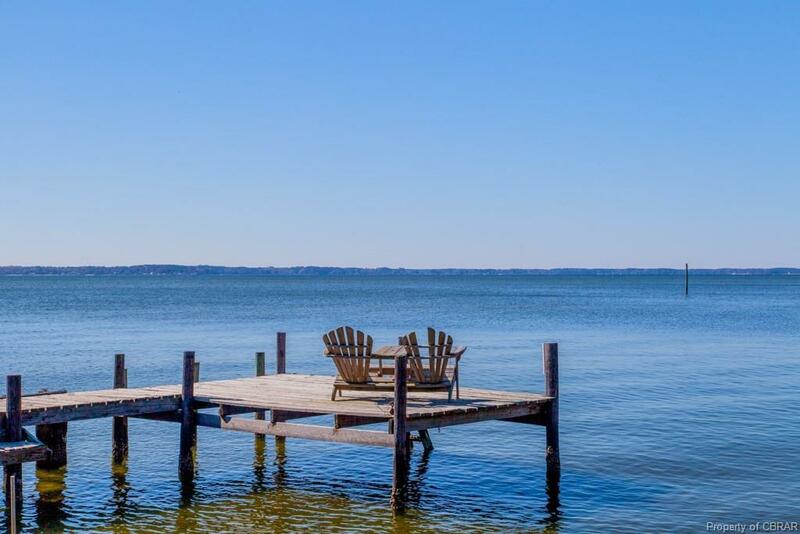 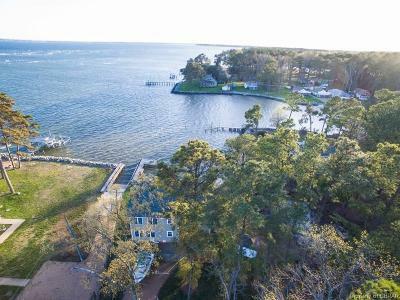 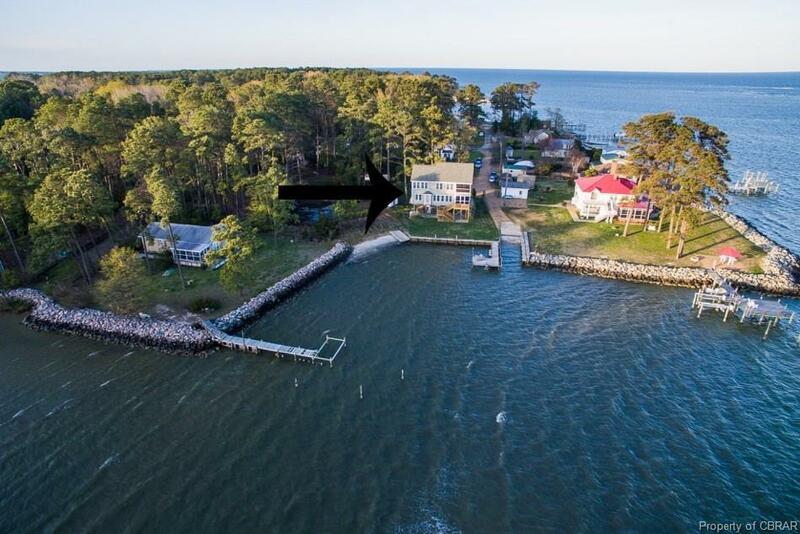 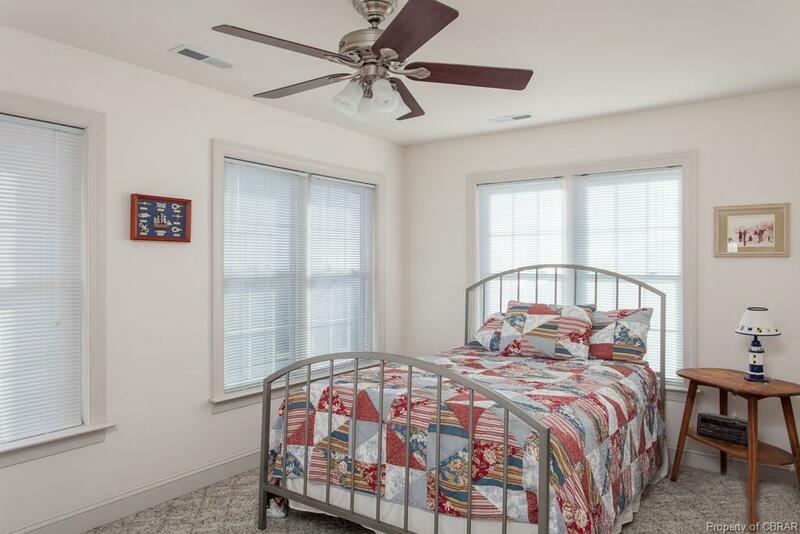 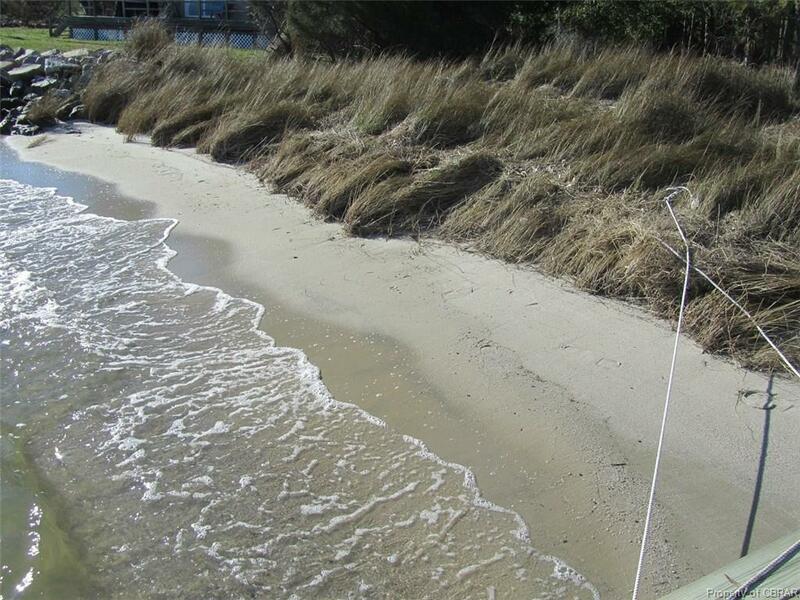 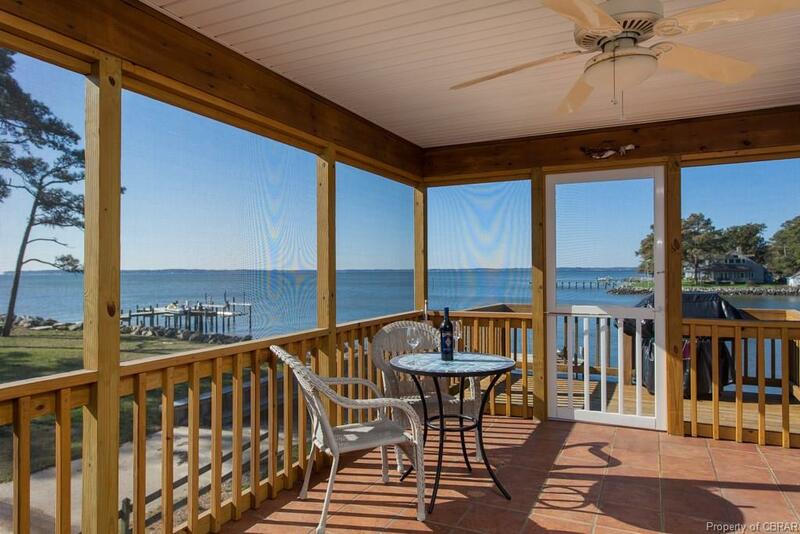 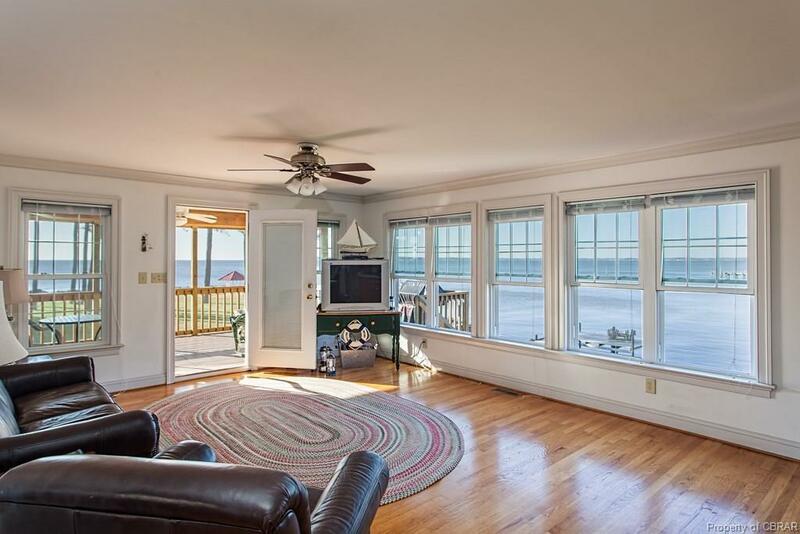 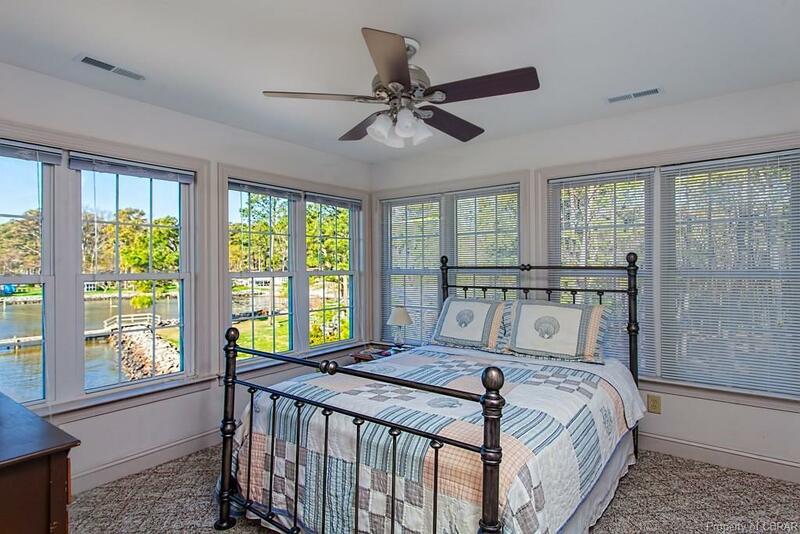 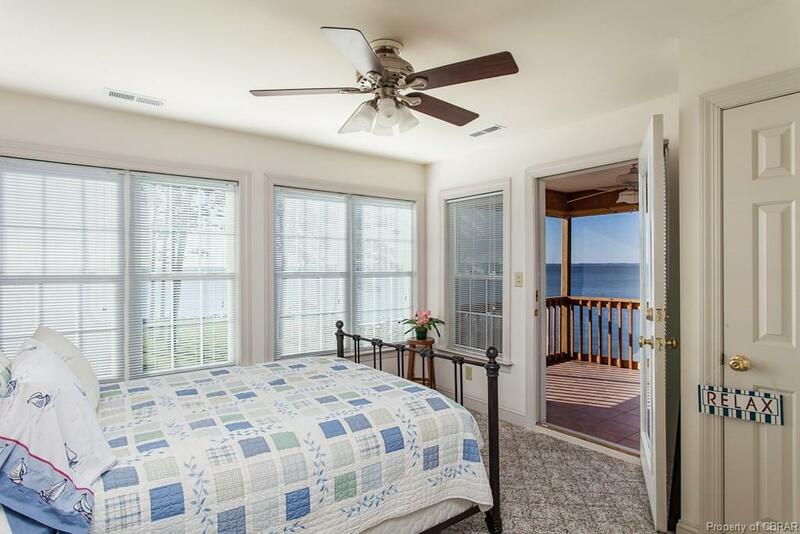 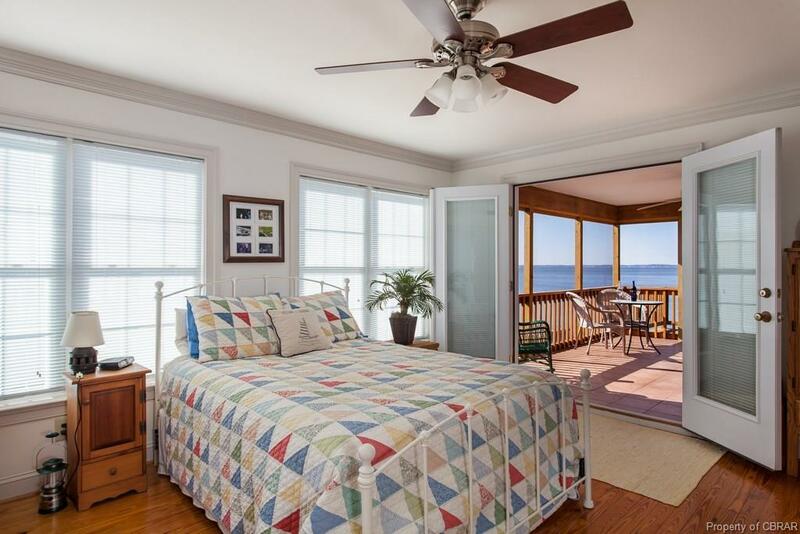 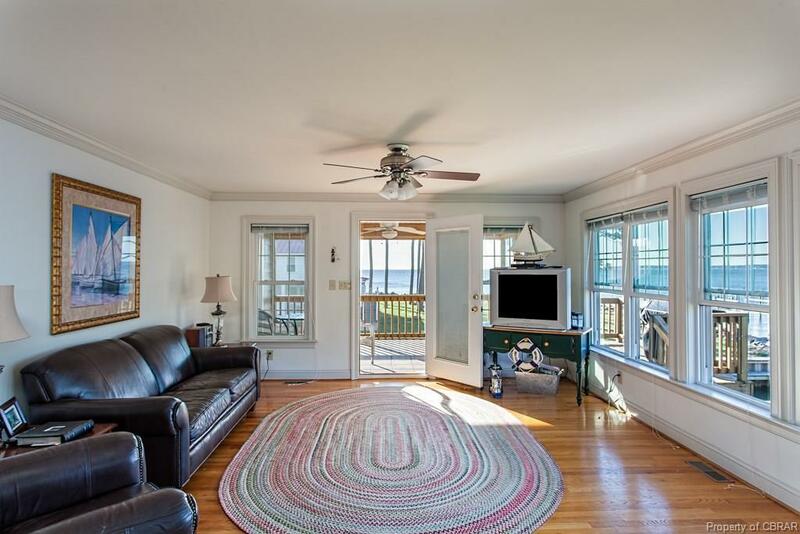 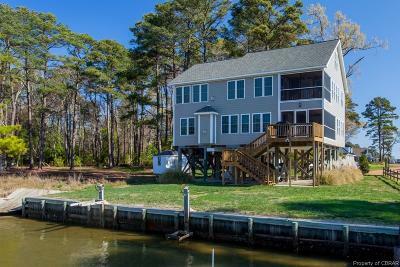 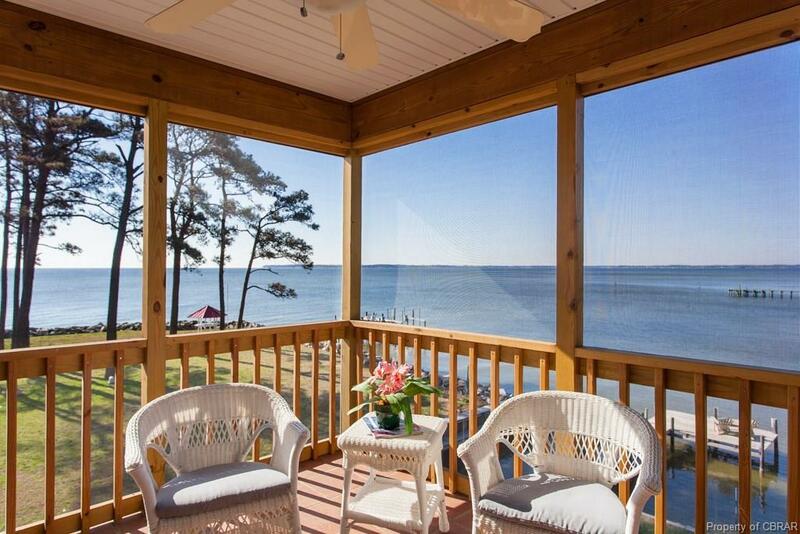 Beautiful water views from exceptional Outer Banks inspired home in Deltaville. 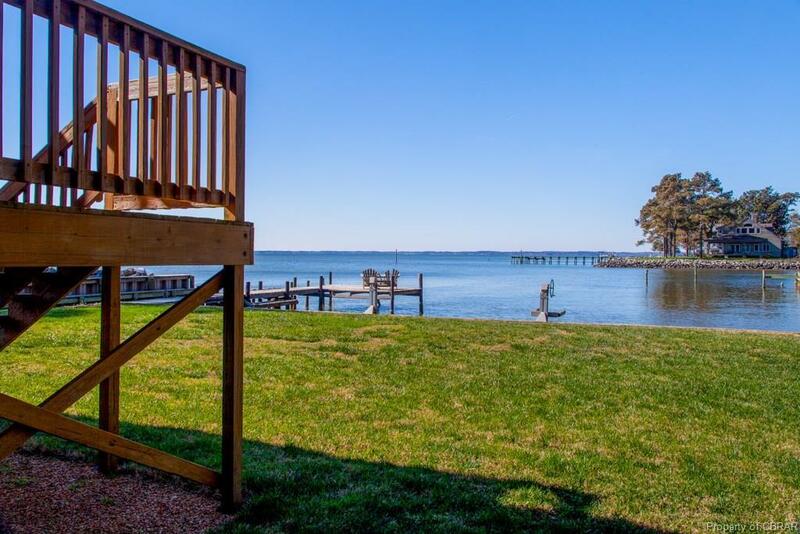 Dramatic view-shed where the Chesapeake Bay and Piankatank River meet. 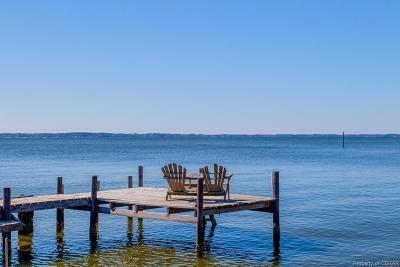 Small beach and dock with deck. 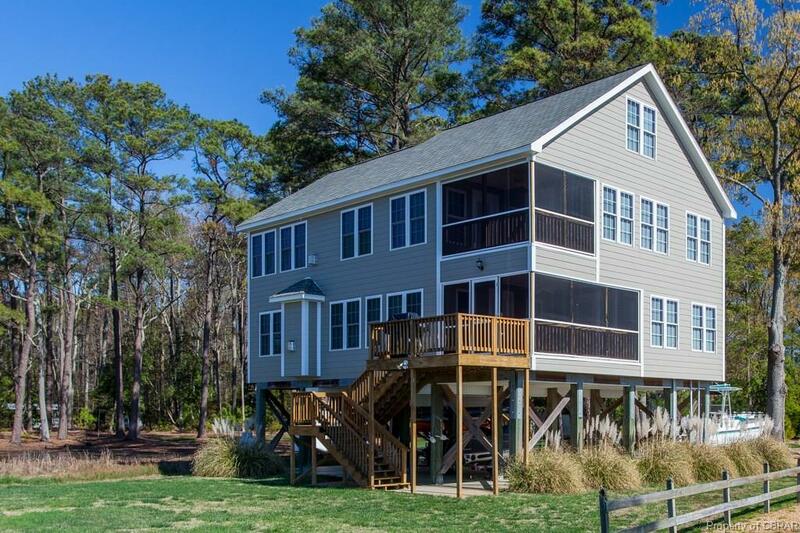 Lovely custom designed 2-story, home on pilings maximizes water views and elevates for easy storage of kayaks and river toys underneath. 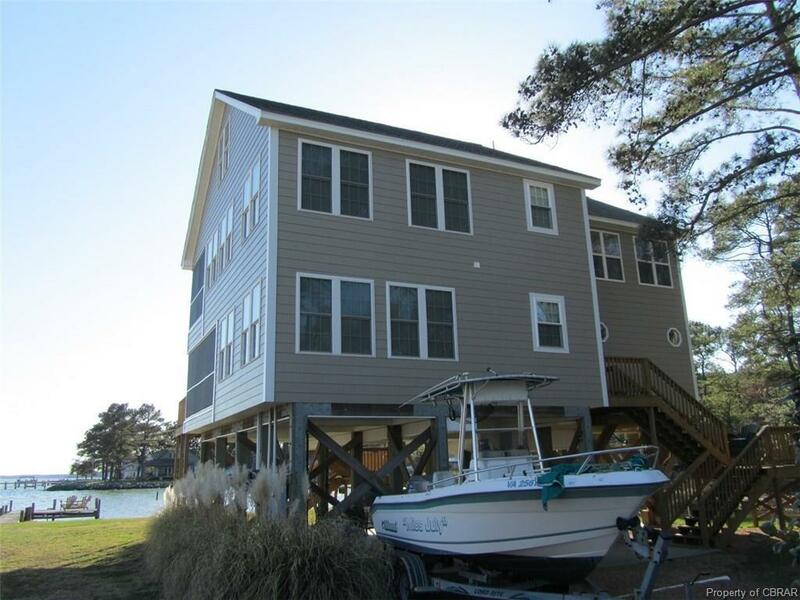 Low-maintenance Hardiplank siding. 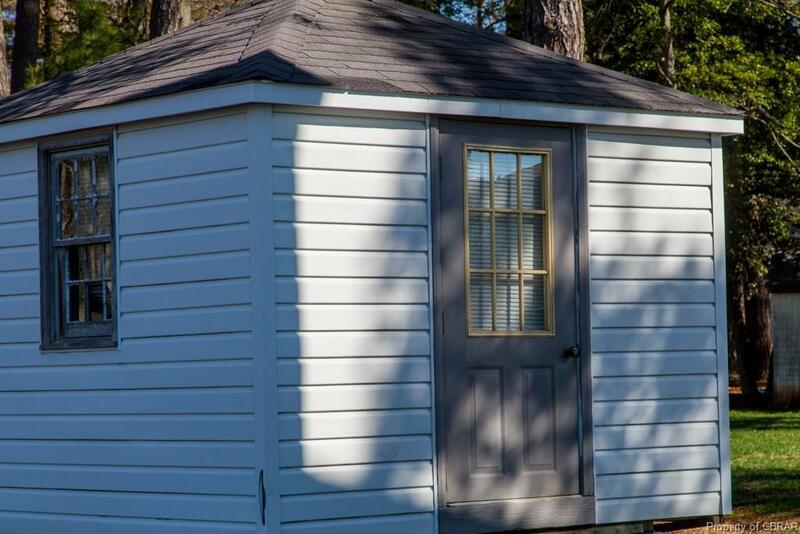 Roof has 50-year shingles. 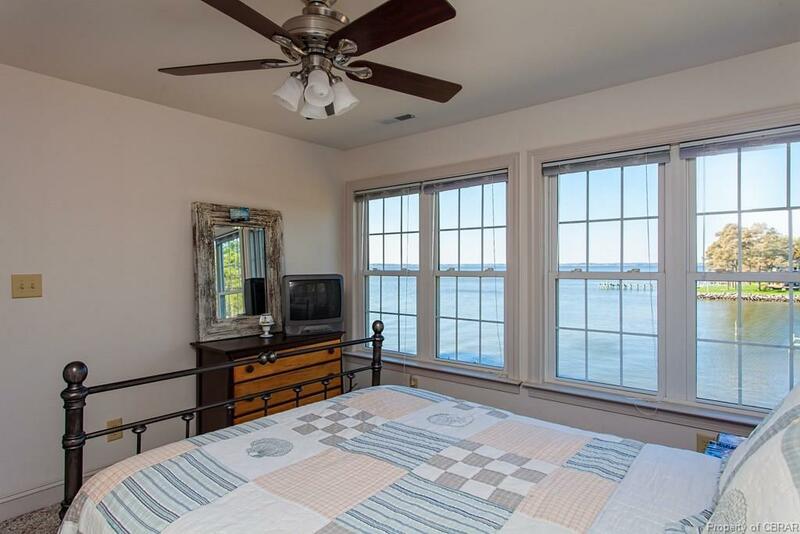 Excellent use of windows for water views and daylight streaming. Flexible floor plan can accommodate family and friends; one up with huge great room, fireplace and kitchenette, and one down with huge great room, fireplace and full kitchen. 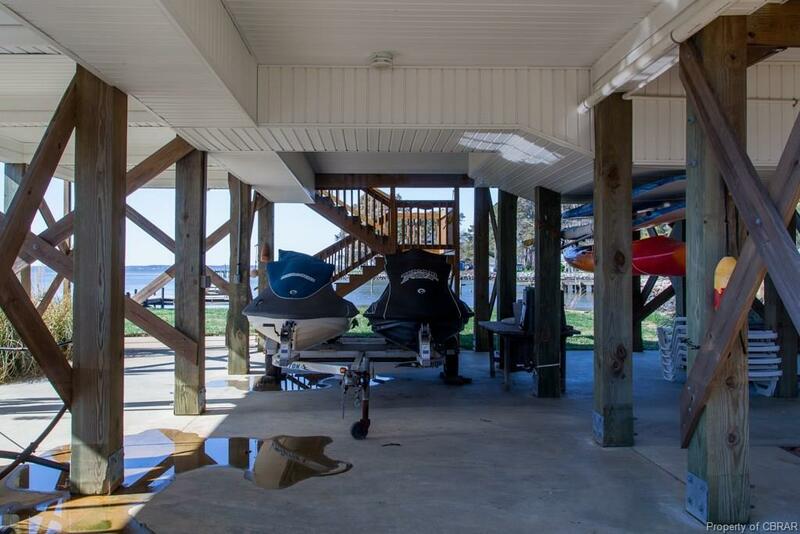 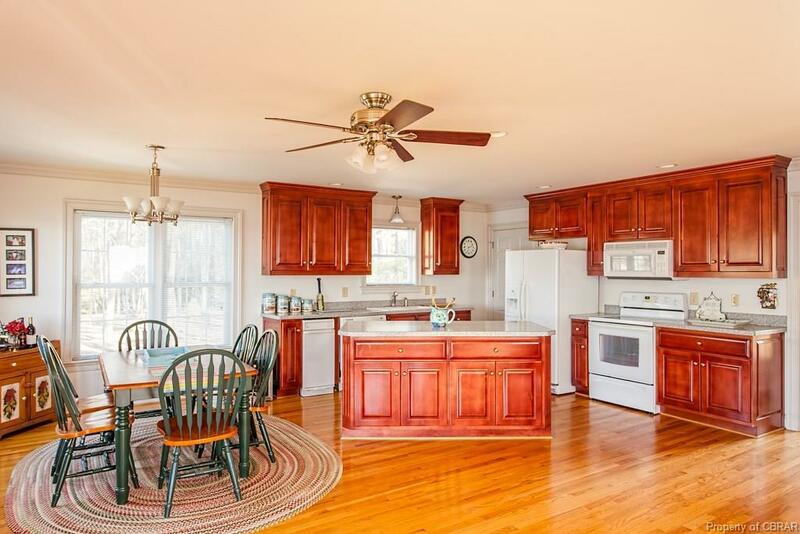 Two delightful screened porches, one off each great room.Two storage sheds. 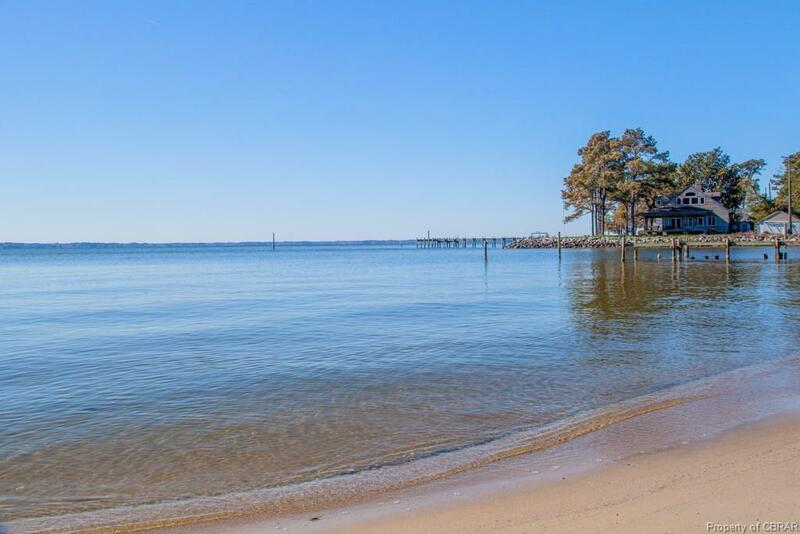 Vintage Deltaville community with renovated cottages and river houses. 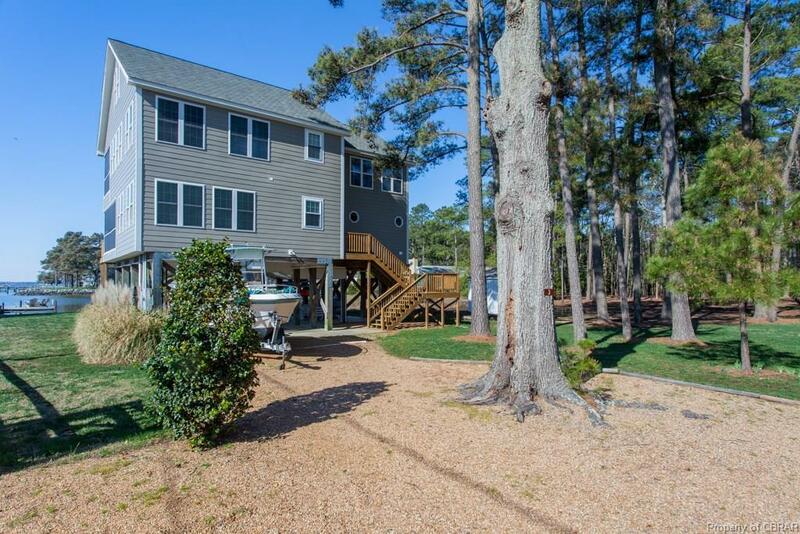 Convenient to restaurants, shops, full service marinas, and more. 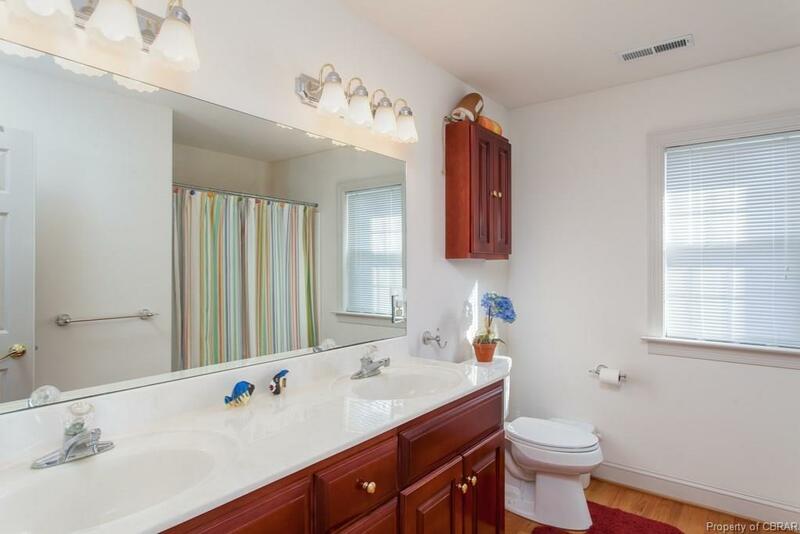 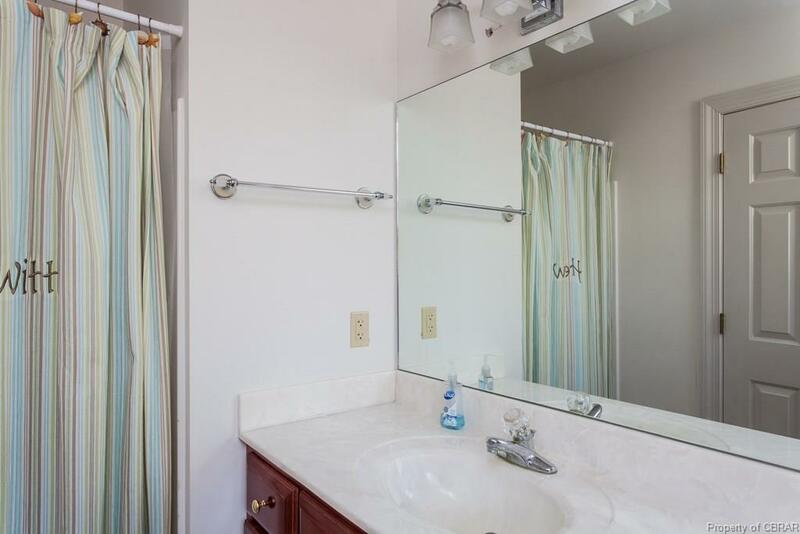 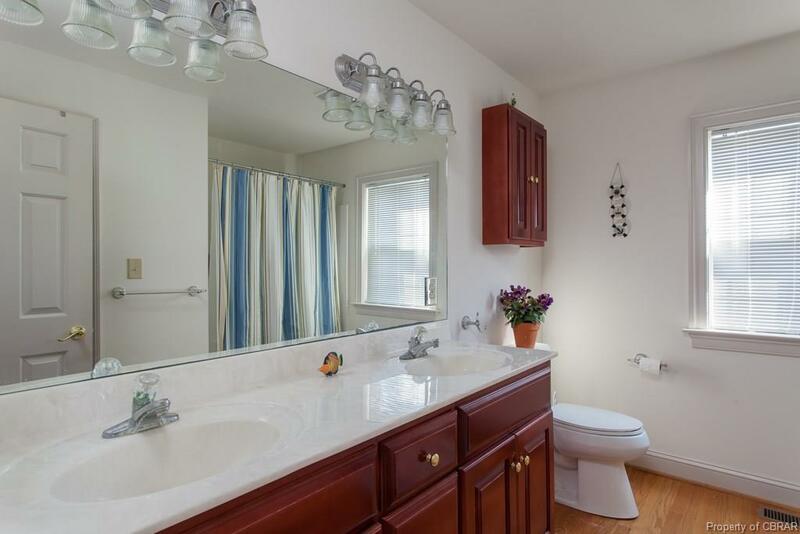 Investment rental potential. Assessed at $589,200. 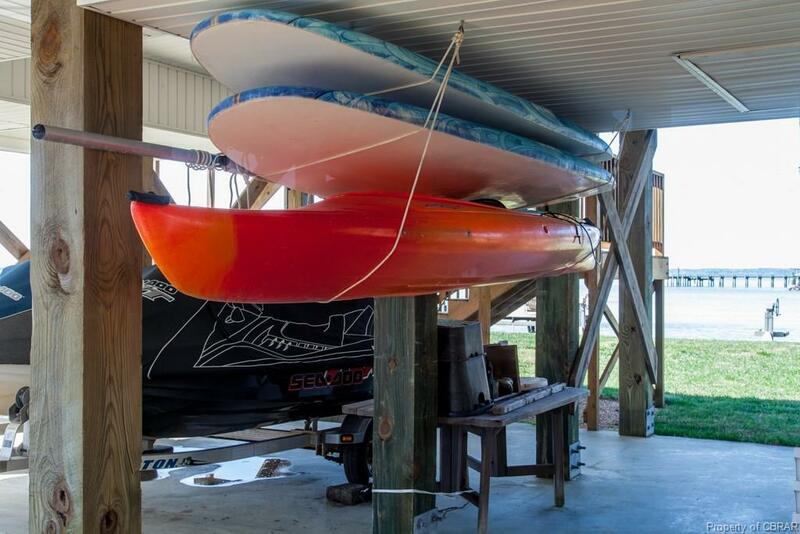 Make offer!